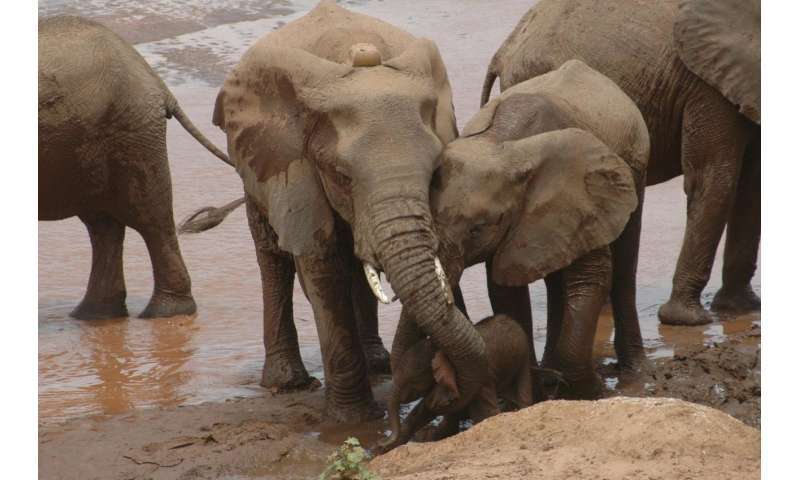 The research team analyzed the movements of female elephants from nine different families over a 16-year period and found that nearly all of the elephants, including those that did not experience the loss of their matriarch, shifted ranges over time. When they shifted, they tended to move away from known poaching hotspots, and to areas with easier access to food. But the benefits of these shifts in location—in terms of forage or safety—varied.